Automotive brands have steep hills to climb: extremely fast innovation cycles, new and unknown competitors, disruptive business models and concepts of alternative mobility. To come out on top, you have to switching gears to a new way of thinking. 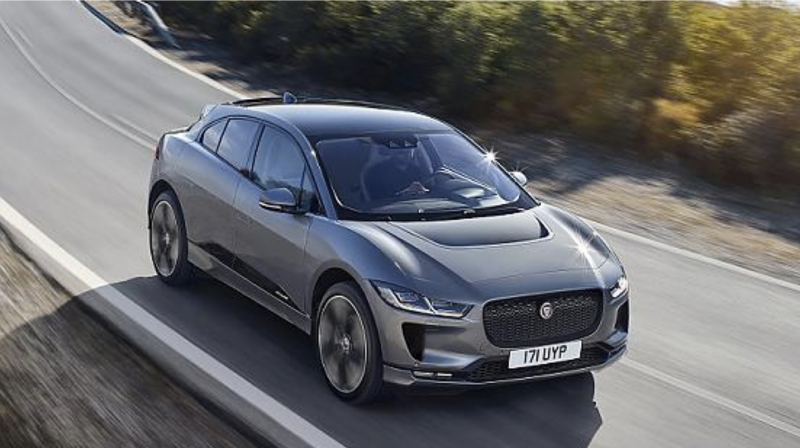 For the launch of the first fully electric SUV, the Jaguar I-PACE, LEWIS designed a magazine-formatted content hub with PACESETTER magazine. Since April 2018, this new, online lifestyle magazine offers weekly reporting on people, ideas, products and companies that not only keep pace with the competition, but set the pace. PACESETTER tells stories about digitalization, sustainability, fashion, sports, traveling, wellness and much more. Still, electric mobility and leisurely driving are not neglected. The stories are written by the LEWIS editorial team, as well as, well-known influencers and micro-influencers who fit-in with the magazine’s content and share content through their platforms. They operate as a content partner – not as an advertising partner; ultimately enhancing the credibility of the magazine and ensuring relevant content. 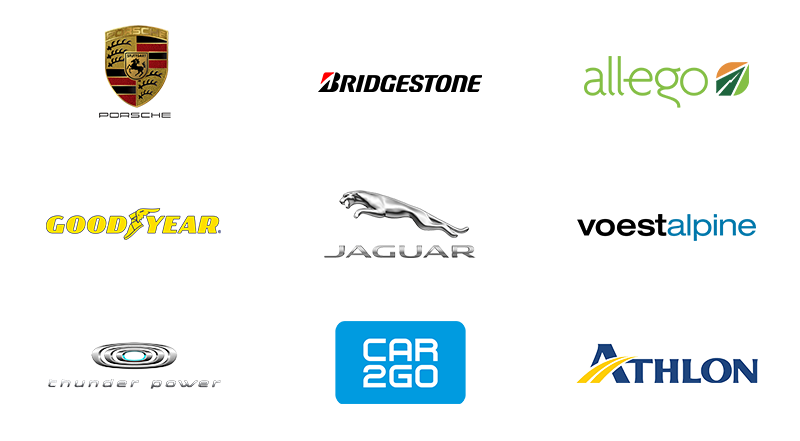 It took experienced German automotive engineers, Italian design and Asian innovative power to create Thunder Power’s success story and turn them into a challenger brand in the electric mobility market. We helped the Taiwanese pioneer achieve a highly acclaimed premiere on the international market within the scope of the IAA. The campaign included social media marketing, as well as media and influencer relations. 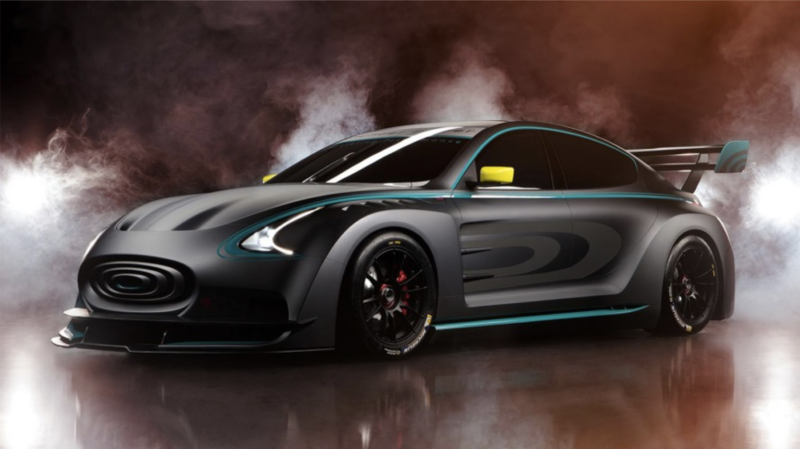 In addition to the social media hype, the leading media was captivated: “Thunder Power presents elegant electric limousine”(DER SPIEGEL), “Thunder Power at IAA: The next Tesla launches” (Wirtschaftswoche) or “Electric Thunder from Taiwan” (N-TV).